After lubing with STP how do you remove it from the loaded round? How is this remotely related to the FiveseveN pistol? If it's an actual documented PROTOTYPE, it should be a couple of thousand dollars. A friend of mine purchased the second .44 Automag Prototype a couple of years ago and paid $8,000.00. But keep in mind a "run of the mill" Automag is around $4,000.00. I'm looking to go SLIGHTLY hotter than a factory SS197 load. But I have Winchester Small Rifle primers "in stock", but I've seen loading data recommending both pistol & rifle primers. BTW, I'm thinking 5.2 grains of True Blue. Unfortunately it's not currently imported into the U.S.
Topic: Possibility of an "Echo" Trigger for the PS90? 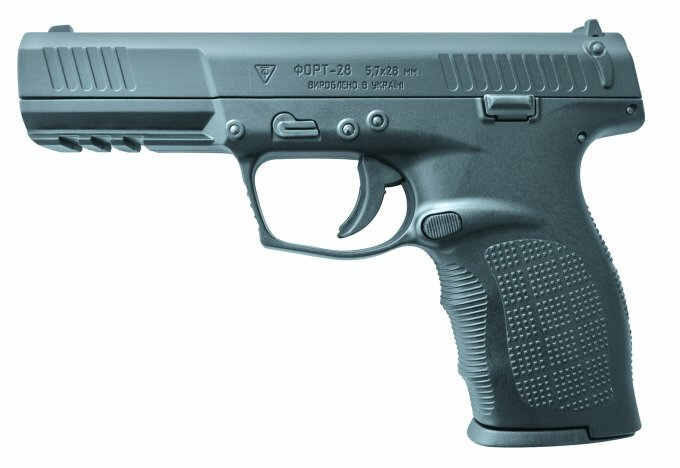 Re: Possibility of an "Echo" Trigger for the PS90? The Franklin Armory Gen III Binary Trigger doesn't require a "Trip" for it to operate. I wasn't even considering the Fostech Echo. I going to order an Elite Ammunition chamber gauge and check EVERY round of ammo that I'm going to carry before loading it into the magazines. Way too many reports of issues with 5.7 ammo. There was a "rumor" at Shot Show 2017 that Sig is bringing a 5.7x28 to market soon. Any updates on release date? Glock is also the "only pistol of it's kind"...and it's MOSTLY made of traditional steel. The FsN is expensive because we'll PAY IT! The frame is by far mostly polymer except for the rails molded into the polymer. I really feel the shorter front sight from Elite is a game changer. Topic: Min Velocity for Reliable Expansion w 40gr VMax? Re: Min Velocity for Reliable Expansion w 40gr VMax? I do believe that the V Max bullet design has changed. Several years ago Hornady stated on their L.E. web site that .223 40 gr Urban TAP shouldn't be used in a barrel with a faster twist than 1/9". They changed that later to 1/7". I seem to recall a posting about a FiveseveN that COULDN'T be brought on target it was so far off and FN wound up replacing the pistol. And as you have discovered, the P.O.I. is EXTREMELY different between SS197 & SS198. SS198 is quite a bit faster and the projectile is over 25% lighter.